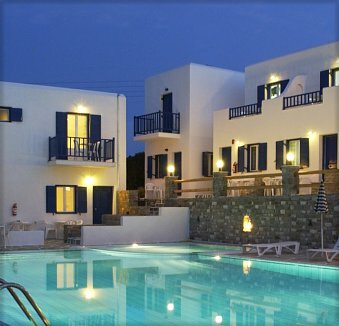 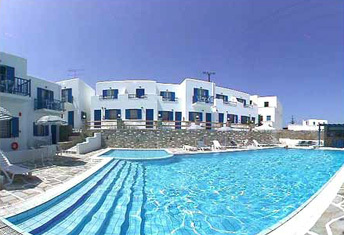 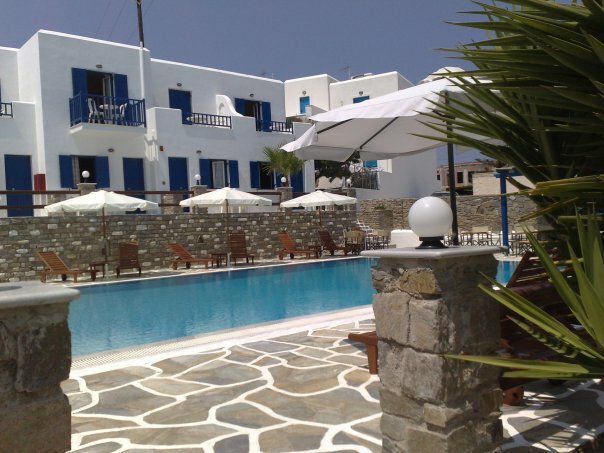 Located in the picturesque Naoussa , Arkoulis Hotel (B class) has been designed according to traditional island architecture as well as the modern architectural demands of the 21st century, in order to create suitable surroundings for a pleasant holiday. 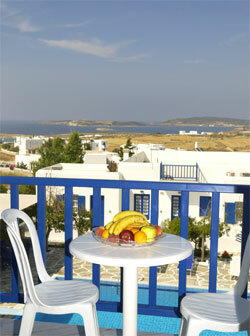 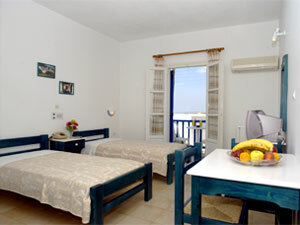 The island beauty and the family environment compose the enjoyment of your vacations. 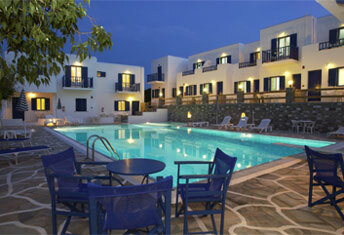 In picturesque Naousa our installations are based with 38 luxuries furnished with taste rooms.